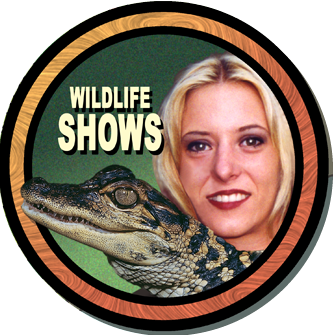 Jungle Adventures | A Real Florida Animal Park! 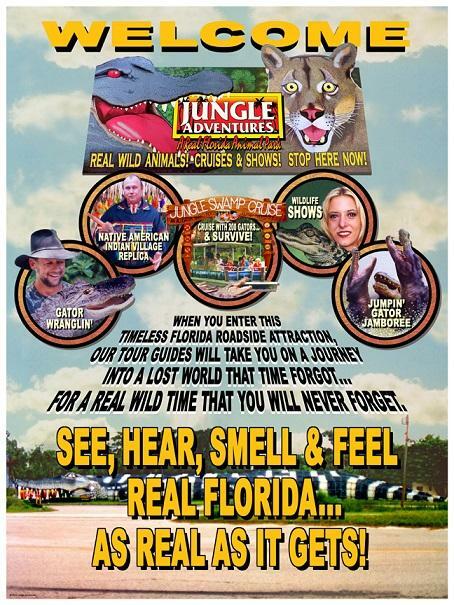 Jungle Adventures, A Real Florida Animal Park is the natural habitat jungle home of our rare Florida Panthers, Black Bears, Wolves, White-Tailed Deer, Tropical Birds, Reptiles, Mammals, and other critters. When you enter this timeless old Florida Hidden Treasure attraction on a journey into a lost world that time forgot. 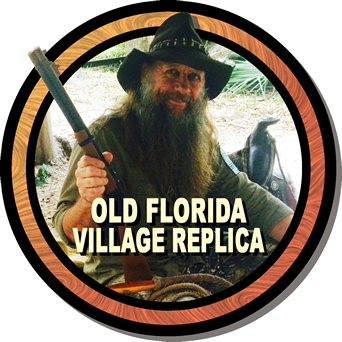 SEE, HEAR, SMELL AND FEEL OLD, REAL FLORIDA. Go hands-on with a baby alligator and other cool critters. Our guides give you a close up encounter with some of nature's most interesting animals. 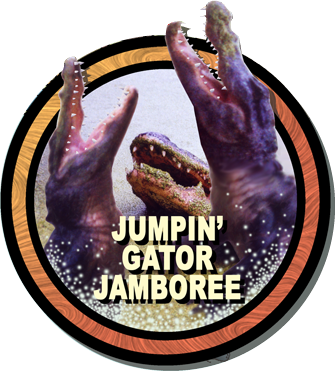 Watch while our guides hand feed the "Last of the Dinosaurs", our 8 to 15 foot alligators. 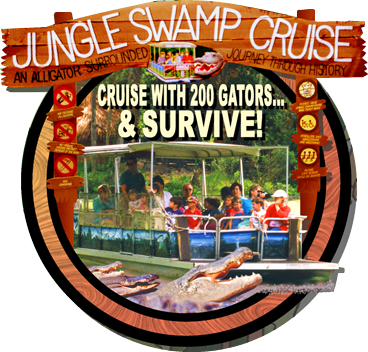 Cruise aboard the serene passage on Green Gator River, deep inside a natural Florida habitat teeming with alligators, flocks of birds and authentic old Florida replica, Spanish Fort Mees. Our Jungle Mobile Zoo programs fuel our mission and leave you with a safe, hands-on approach to helping wildlife and our future. Saving our World isn't just for the experts, everyone can do it one step at a time. Our Not for Profit Hands-On programs educate with our unique approach in the hope of planting a seed in all of our listeners that will grow as they do and make them more aware of their environment and all those that live in it. By meeting so many animals in an intimate setting, it becomes personal. Do your part, sponsor a Jungle Mobile Zoo experience to your next family or company event. Go deeper into Native American Culture with Standing Bear. We are open EVERYDAY of the year from 9:30 am to 5:30 pm rain or shine. Copyright © Jungle Adventures. All Rights Reserved.